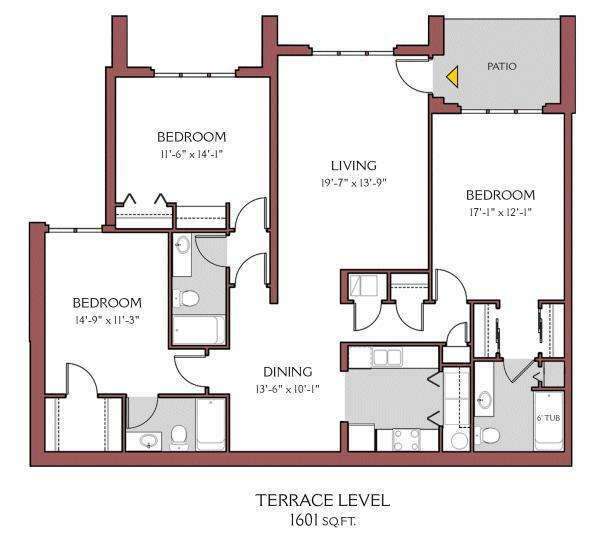 We offer first-class amenities, multiple floor plans, garages and more! This spacious three bedroom apartment with an open layout provides ample space for you, your family, or friends. 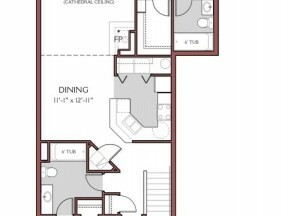 The layout features a dining room adjacent to the kitchen for convenient meals – perfect for any host. 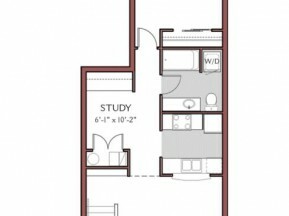 The bedrooms themselves provide ample amounts of floor, and storage space; and feature private bathrooms. 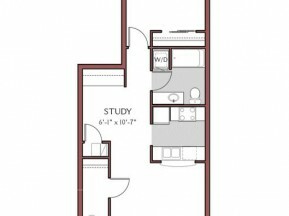 There is no shortage of space in this apartment, with extra closets in the hallways. Enjoy your morning cup of coffee on your patio space.